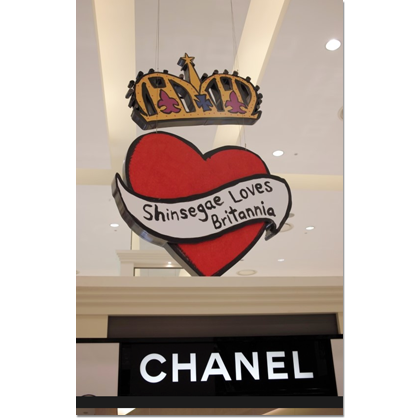 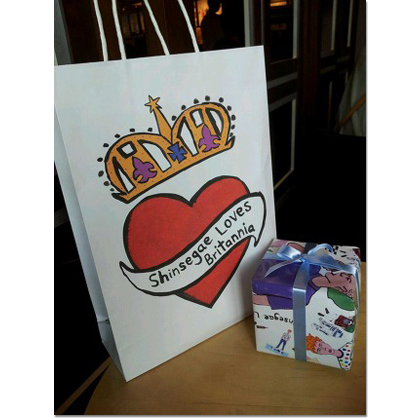 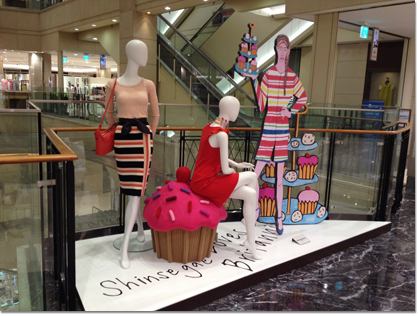 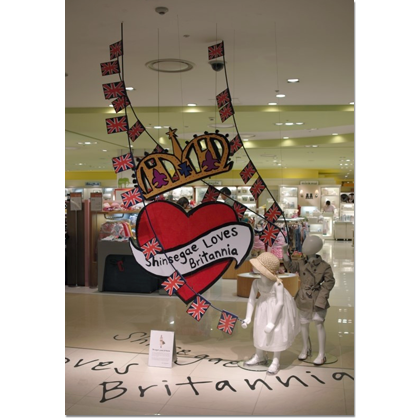 Daisy has been commissioned to design the logo, window displays and in-store visuals for 'Shinsegae loves Britannia', a series of events at Shinsegae in Seoul, South Korea, the largest department store in the world. 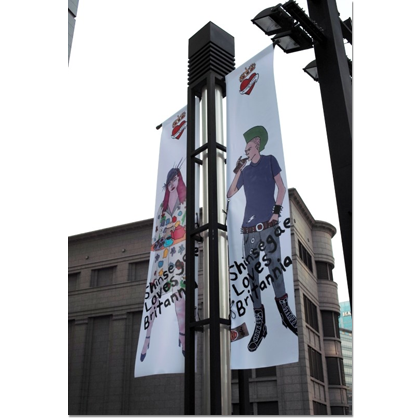 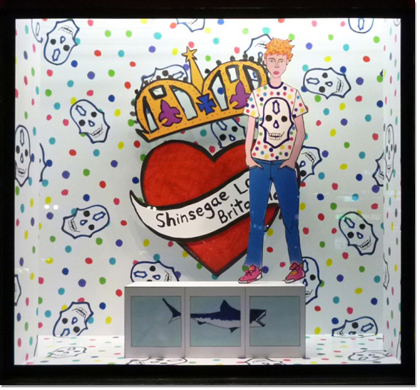 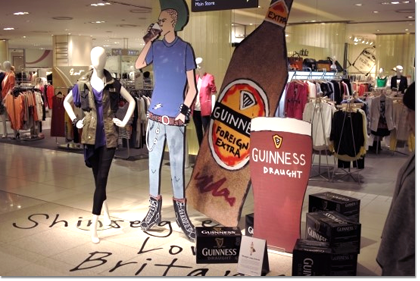 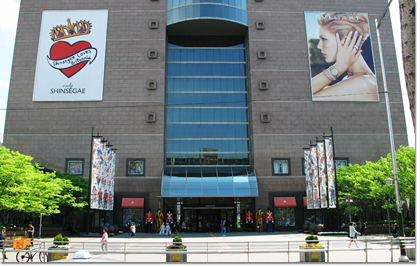 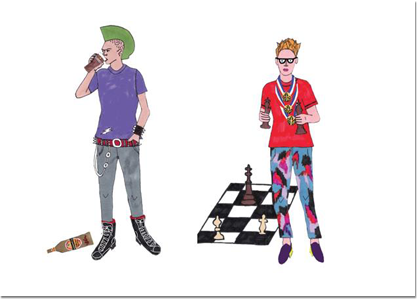 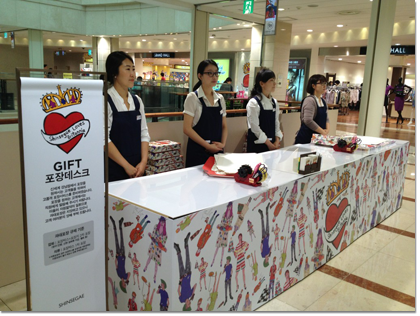 Ten eclectic characters, and supporting graphics, represent contemporary London and the British brands that Shinsegae sell. 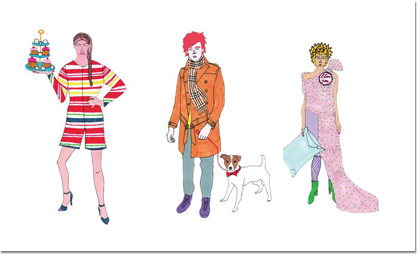 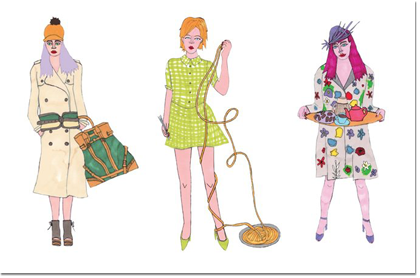 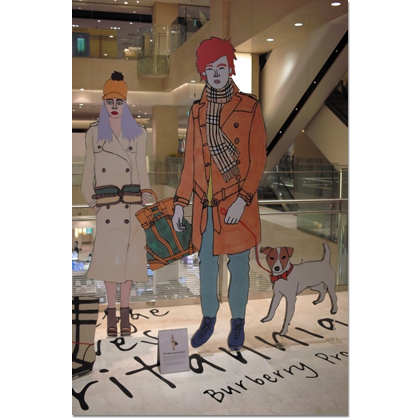 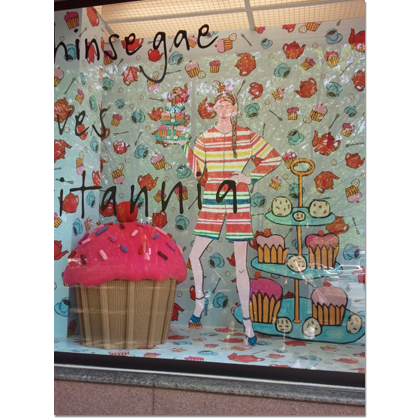 The drawings have been blown up to life-size and dotted around the store.